The only ALL-IN-ONE VIDEO APP (shoot, edit, share) used by beginners, enthusiasts and PROS. You can see our video app preview on the Apple iTunes App Store. 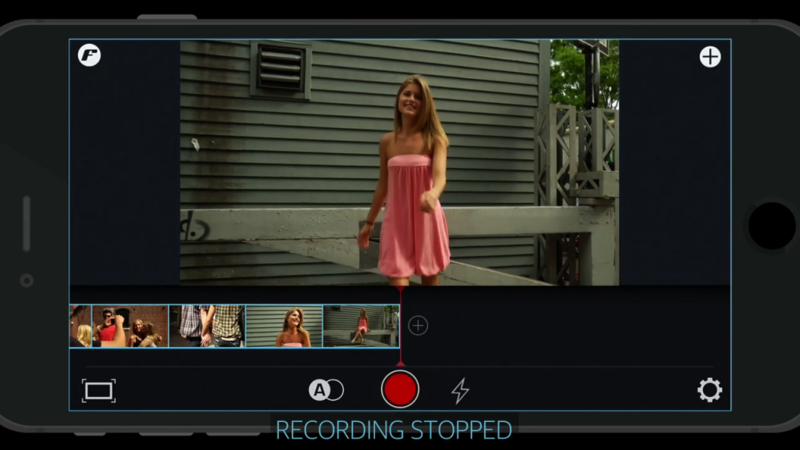 Filmakr is an easy video app to use. You can make eye-catching mobile videos in a snap. 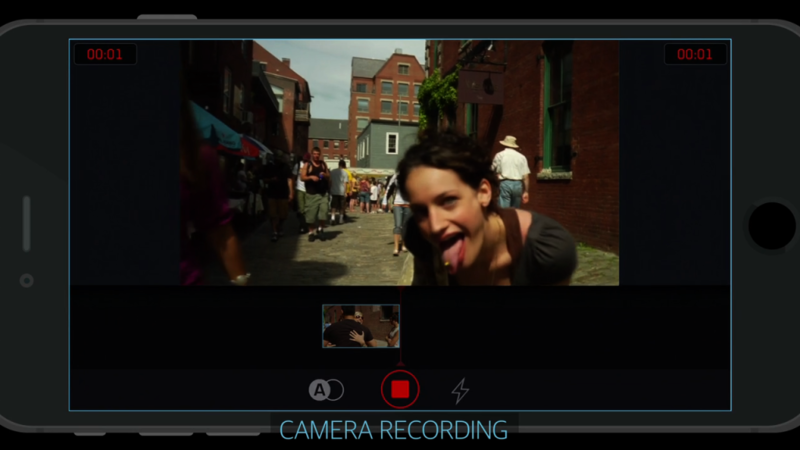 Filmakr is a mash-up of a video camera app and a video editor app. Simple controls let you make finished iPhone video instantly. 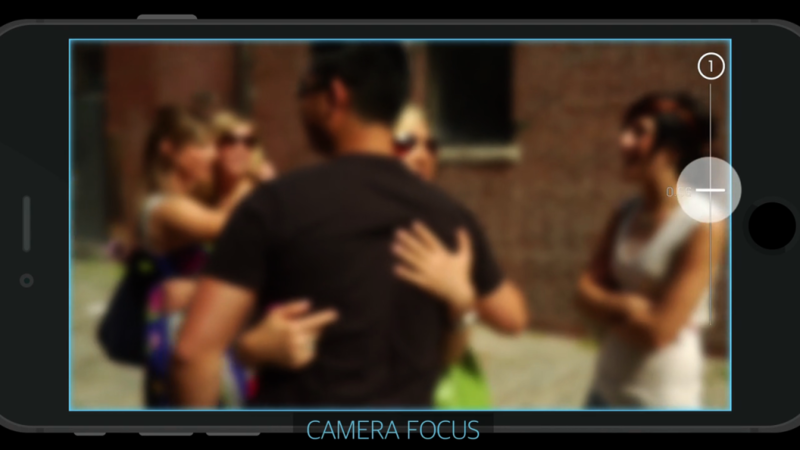 Begin by creating a new film with a single tap. 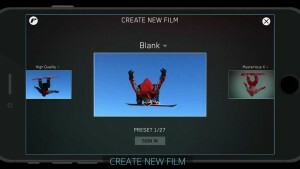 Presets are powerful and start your films with a number of settings right away. 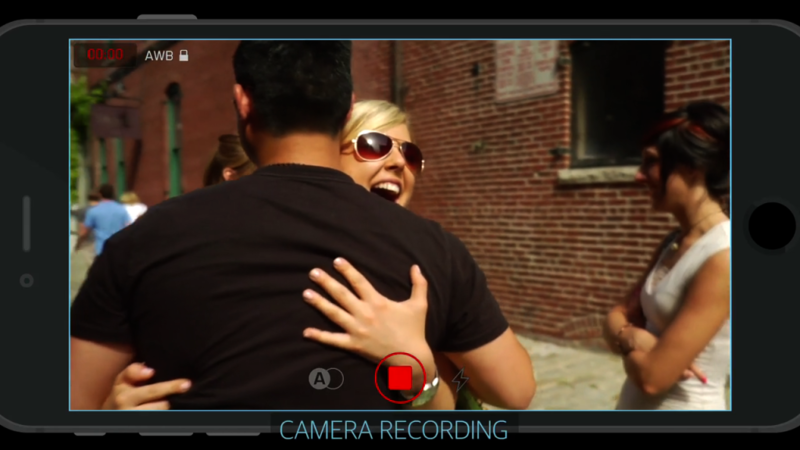 Filmakr automatically sets your resolution, aspect ratio and shooting speed. It applies your filter, music and titles. Set up your shot. Use manual focus, exposure and white balance. 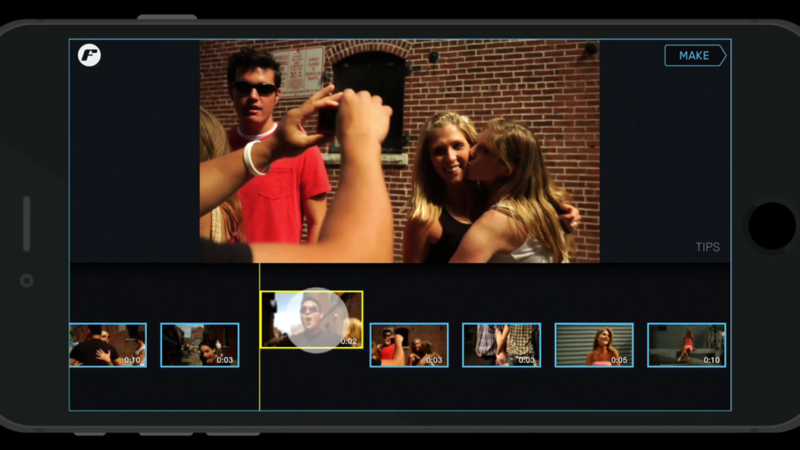 Video clips automatically edit together in your filmstrip. 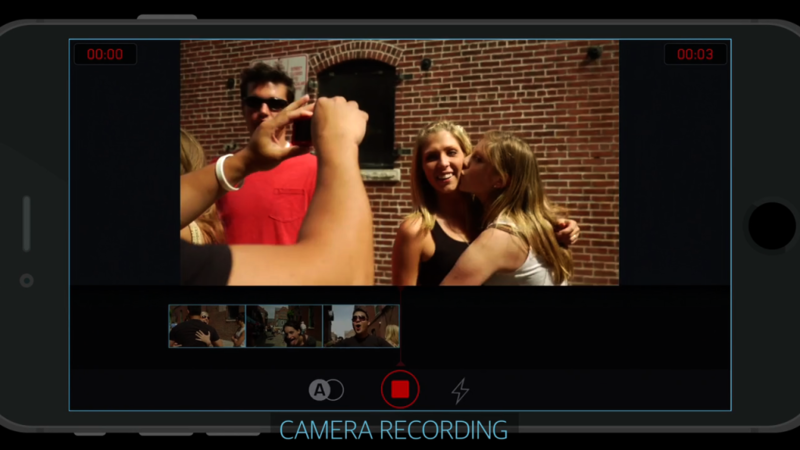 Tap record button to stop capturing video clips. Touch a video clip in the filmstrip to enter Playback Mode. Press and drag to rearrange video clips. Double tap a clip and drag handles to trim video. Filmakr’s one-of-a-kind looping preview let’s your review your edit. Tap video area to play back. Review your film and tap the MAKE button. Access your finished film from the Camera Roll or upload to your favorite sharing sites right from within the app. Simply shoot clips into your filmstrip and tap MAKE your film. That’s it. 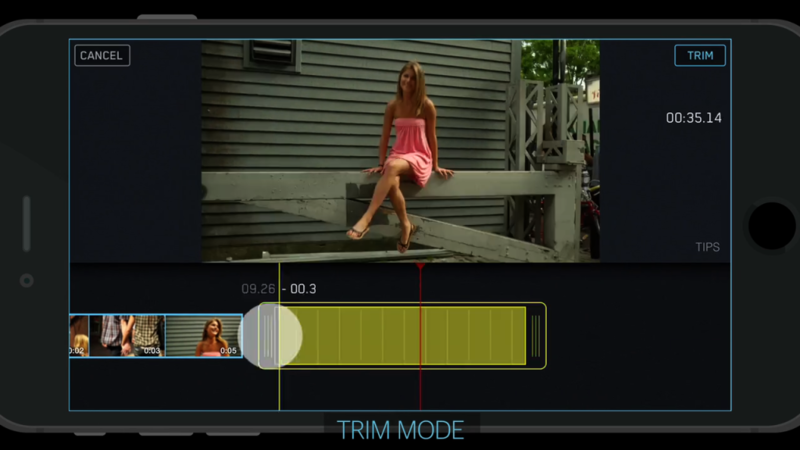 However, if you’d like to tweak your edit Filmakr has tons of tools for you to use.